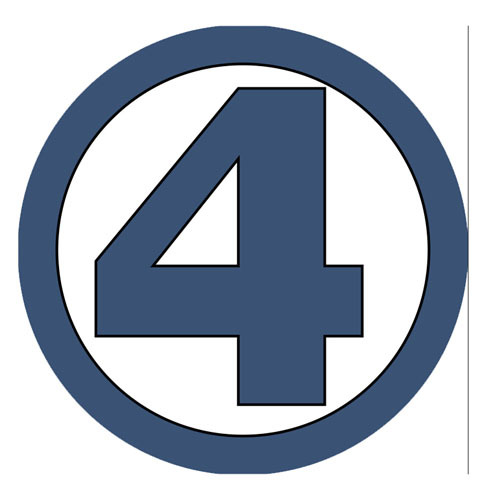 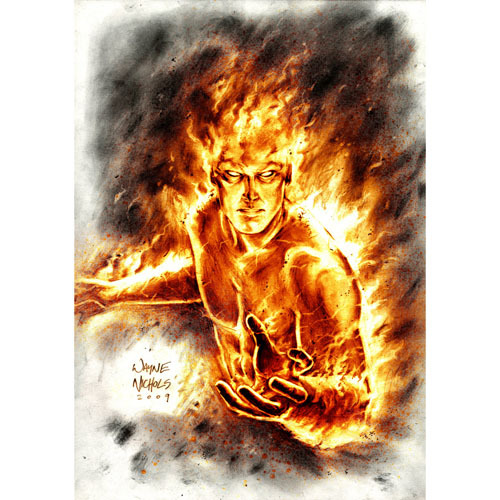 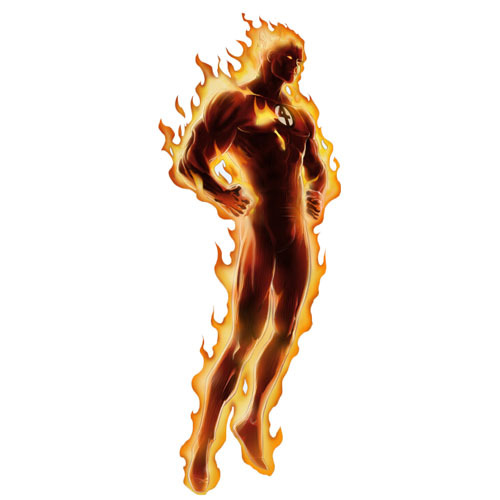 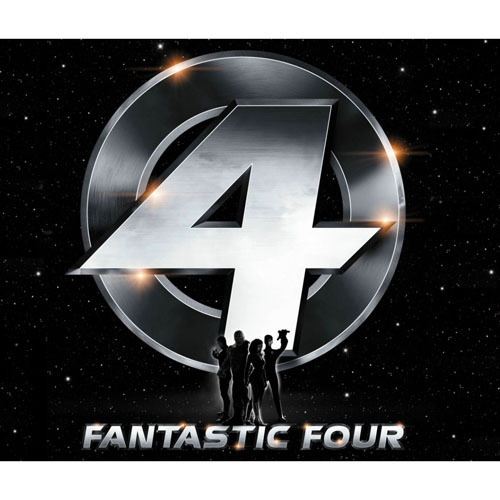 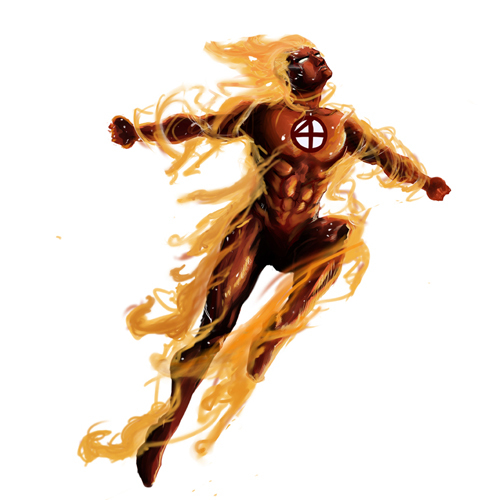 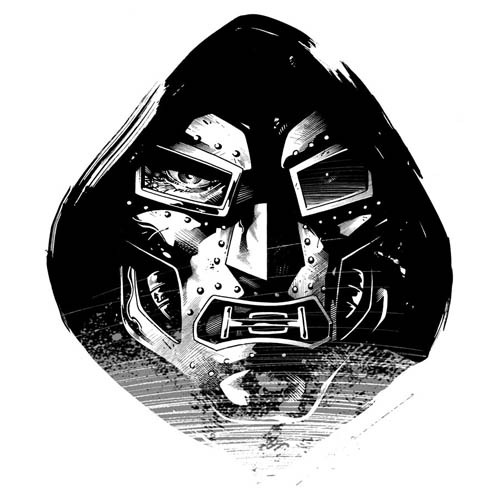 Buy Fantastic Four iron on transfers (heat transfers) or Fantastic Four logo wall & car stickers(decals） for your t-shirts, hats, rooms and so on. 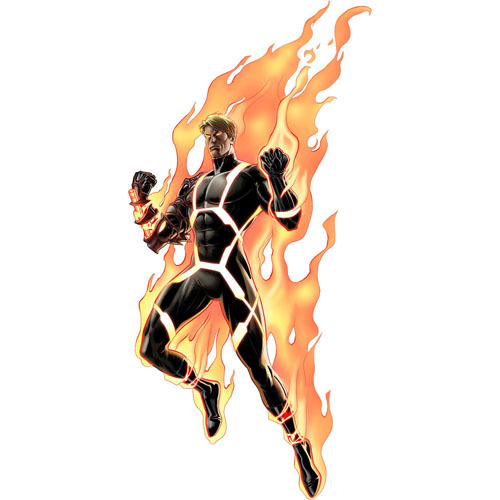 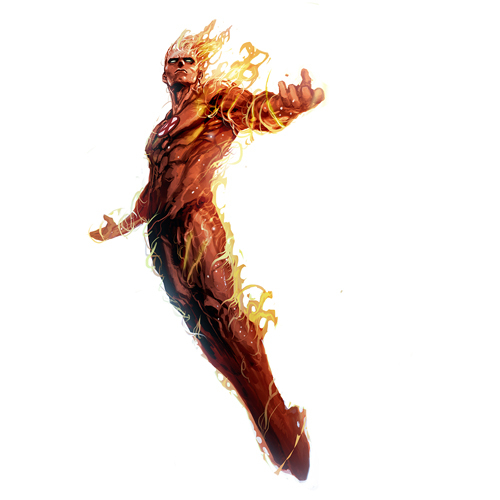 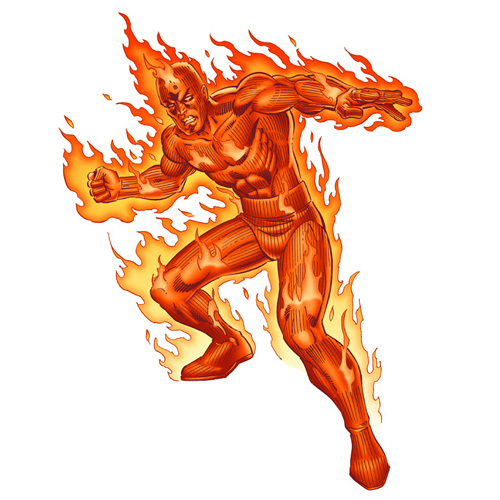 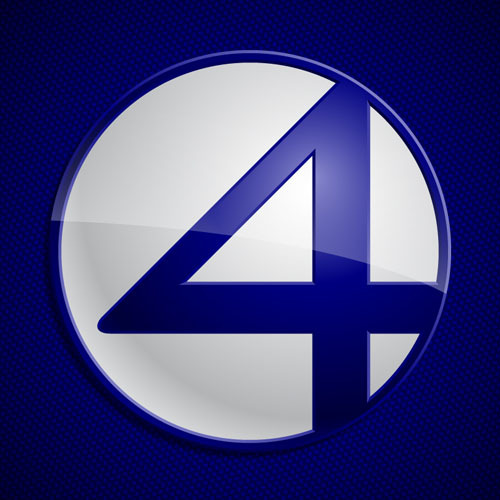 The Fantastic Four is a fictional superhero team appearing in comic books published by Marvel Comics. 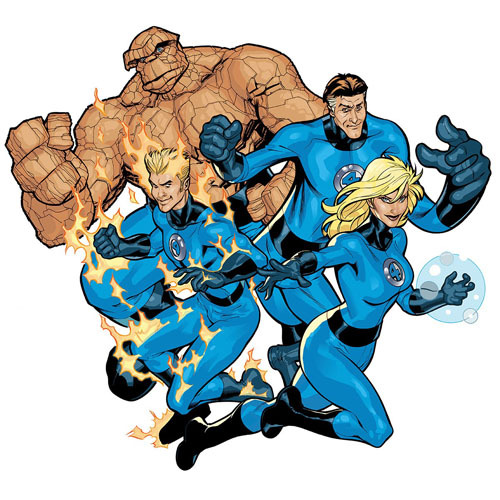 The group debuted in The Fantastic Four #1 (cover dated Nov. 1961), which helped to usher in a new level of realism in the medium. 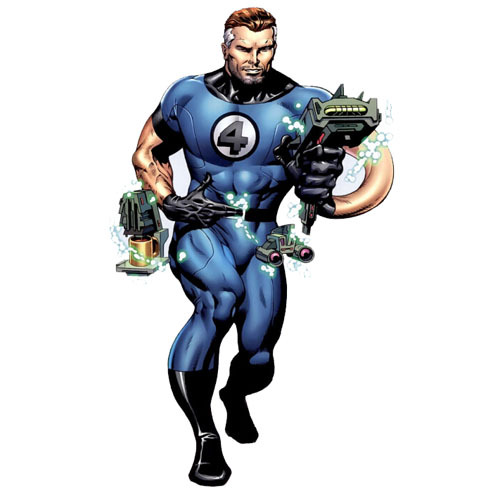 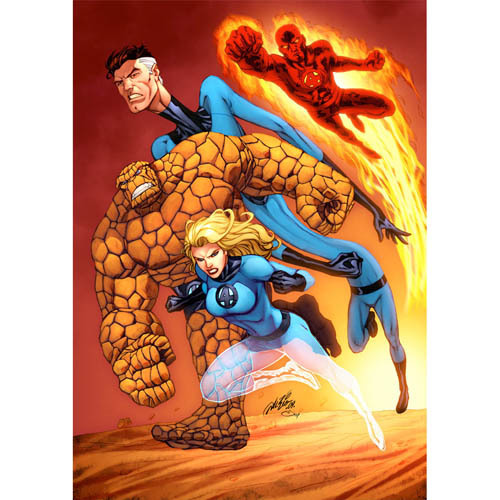 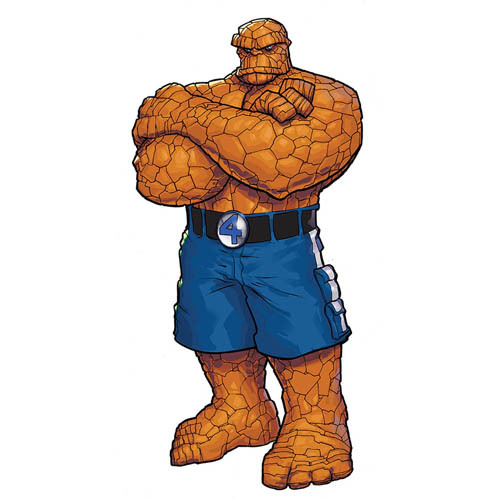 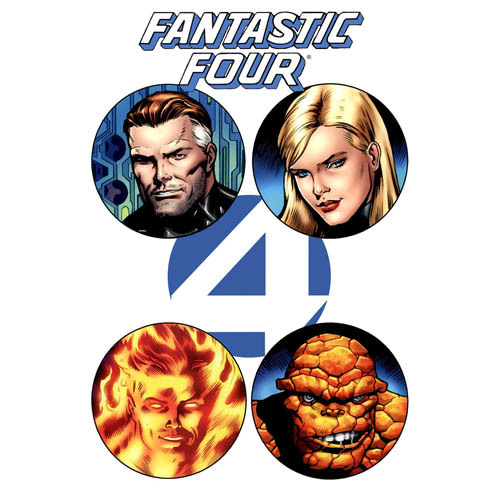 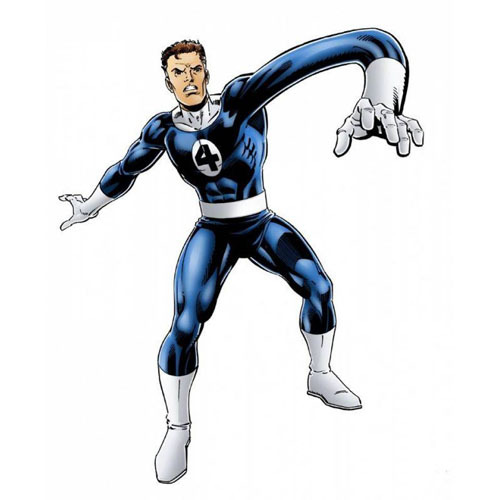 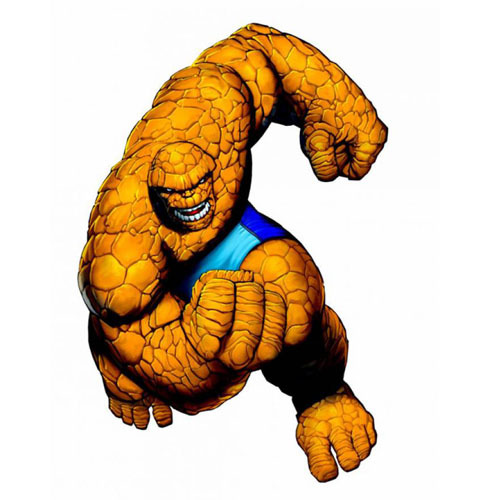 The Fantastic Four was the first superhero team created by writer-editor Stan Lee and artist/co-plotter Jack Kirby, who developed a collaborative approach to creating comics with this title that they would use from then on. 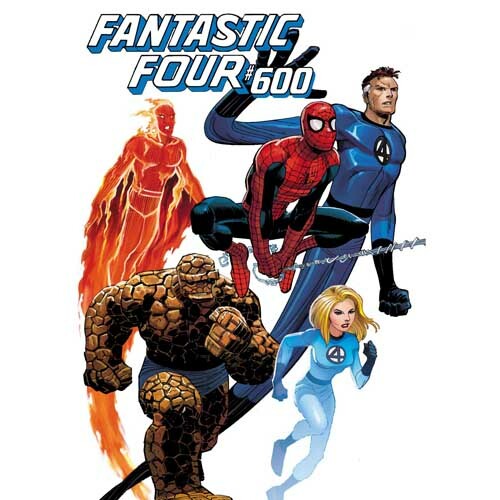 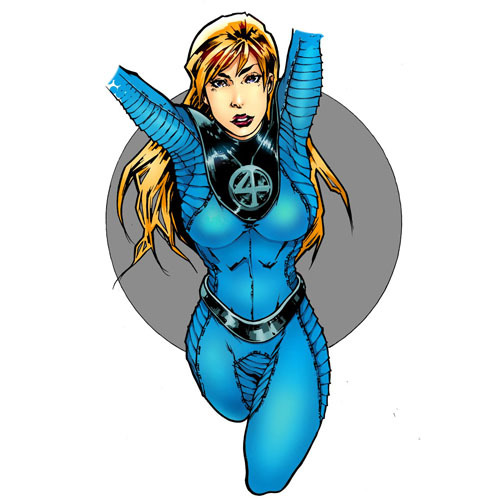 As the first superhero team title produced by Marvel Comics, it formed a cornerstone of the company's 1960s rise from a small division of a publishing company to a pop culture conglomerate. 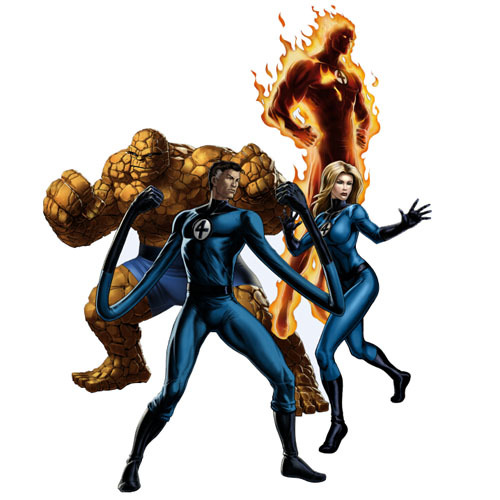 Do you like Fantastic Four? 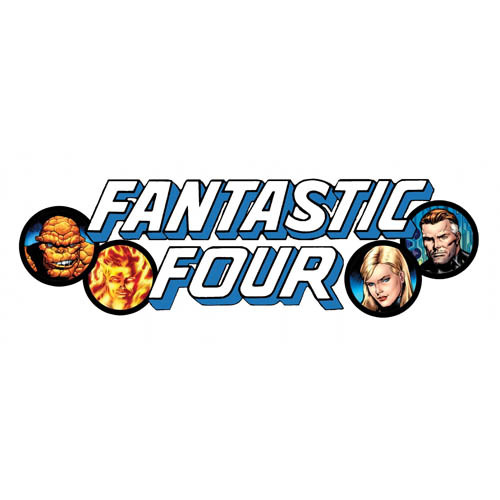 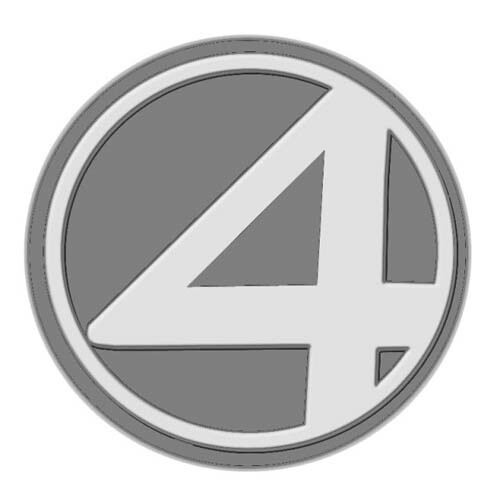 Now here you’re able to make homemade Fantastic Four apparel or fabric ornaments with the Fantastic Four logo iron on transfers, such as t shirts,swimming suits,Belts, costumes, jerseys,Accessories, hats and so on. 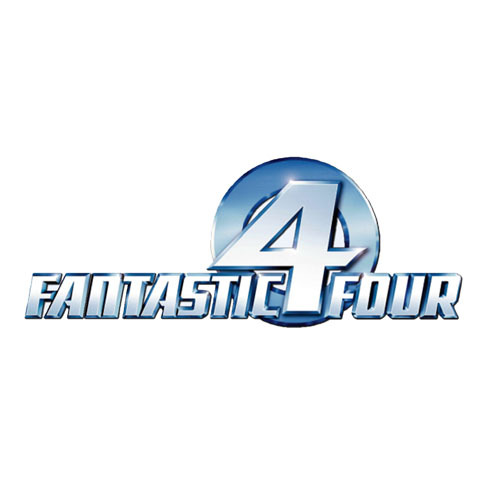 And Fantastic Four wall stickers or decals are a great way to give any room that WOW factor, instantly.We are The Wall Sticker Company, All we do is make wall stickers and removable wallpapers that are the best available on the market, in the most gorgeous designs imaginable.